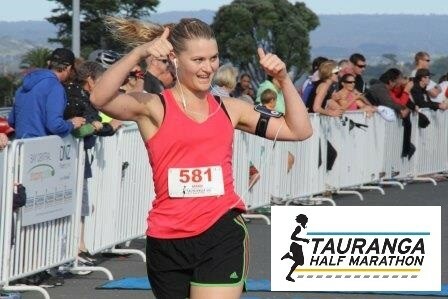 Entries are now open for the 9th annual Tauranga Half Marathon. 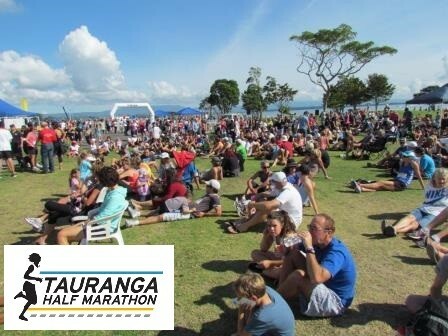 The feature Half Marathon event is a fast, on-road seaside & CBD course, plus options of the Walkways 14km or 7km run/walk, and the Matua Mile (1.6km). 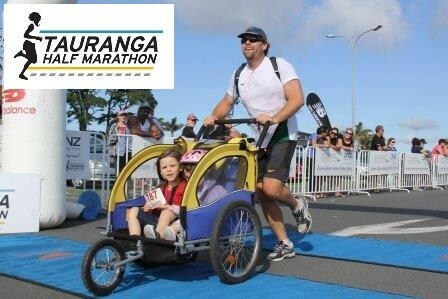 Make it a great Tauranga weekend for the whole family - kids run for free with two adults entered. 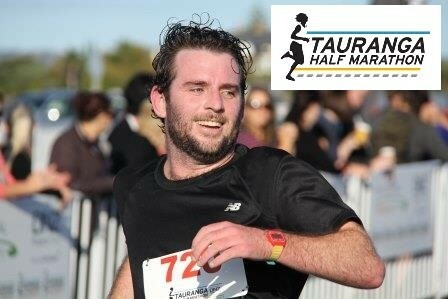 Interactive course maps online now. 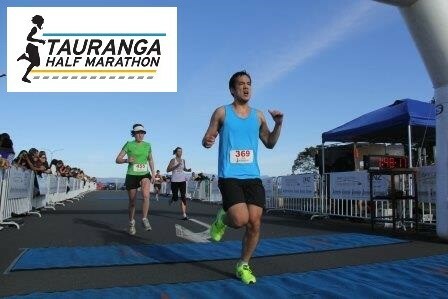 Get your workmates together and enter the Workplace Shout with a difference to be in to win a VIP experience for your workplace with priority parking, post event massage, plus private support station & hospitality!